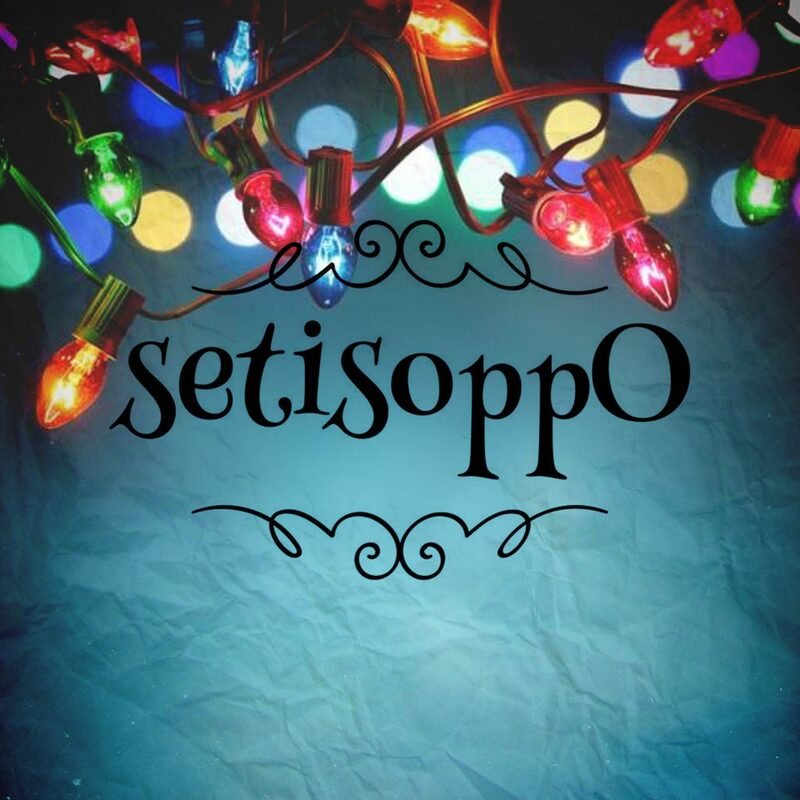 The festive fun continues on setisoppO, when we work out the opposite of things that don’t have a natural opposite. This week, we sample the Christmas sprouts, with a side of Pigs In Blankets, before a dessert of Christmas Pudding. So, are we right, or are we the opposite of right? Come and join us on Facebook, and let us know your thoughts on the opposites we discuss. We’d love to hear from you.